Billy Leibundgut, co-founder of the Cryptocurrency Club at the University of New Hampshire (“UNH Crypto“), presents a valuable primer on wallets and digital security in the form of an open lecture at the Blockchain Institute of Technology (BIT) on Friday, March 9, 2018 at 7pm EST. RSVP as “Going” on Meetup or Facebook. 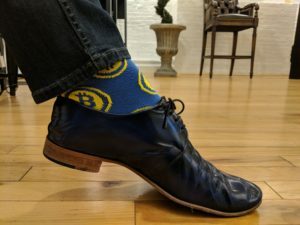 This is the first meetup scheduled at the BIT, another crypto space in the internet-famous “Bitcoin Village” of Portsmouth, New Hampshire. Until this Friday, Portsmouth’s meetups, like most others around the world, took place at restaurants — great places for large groups of strangers to gather and talk, but less-than-ideal for in-depth, hands-on learning. 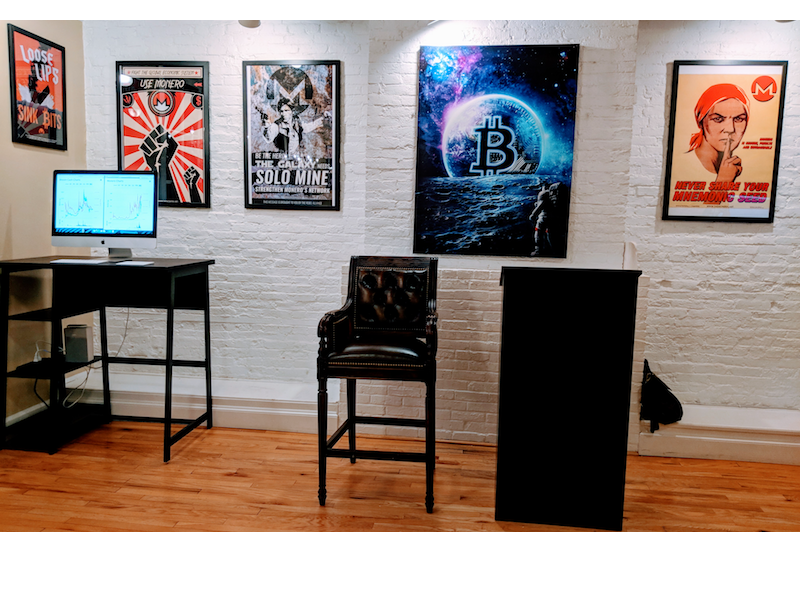 This meetup affords attendees an opportunity to go from “zero-to-one” with bitcoin: Get your first bitcoin wallet, load it with some coins, and lock it up securely. Even longtime bitcoin pros will learn something from the many crypto-advanced traders and programmers in attendance. 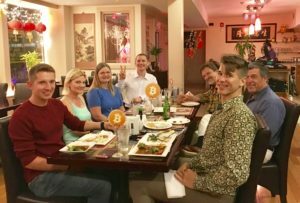 Previous PostAnother Victory for STREETZA – Leaders in Cryptocurrency Cuisine!